Like so many good things, our unique Pitch-Blend formula was born out of a combination of necessity, accident, and old-fashioned American ingenuity. …an Outfitter and his hunting party were suffering from cold wet feet. 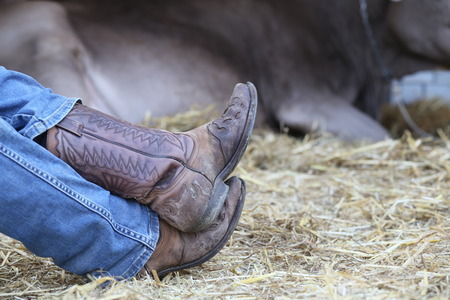 Although they had treated their leather boots with various kinds of waterproofers, the products just weren't holding up and their feet were getting colder and wetter by the minute. As the chilly night set in they gathered around the fire to warm up and dry their boots. As the Outfitter picked up another log for the fire he noticed it was laden with pitch. Recalling how Native Americans used pitch (amber sap exuded by pine trees) to waterproof everything from leather footwear to bark canoes, the Guide had a golden idea. He took a lump of amber pitch and melted it over the fire in his can of traditional mink oil and beeswax dressing. He applied this "pitch-blend" to everyone's boots as they began to dry. To his delight, for the rest of the hunt he and his clients actually enjoyed warm, dry feet! It was the adding of the pine pitch that made all the difference in the world. …the Outfitter started getting requests for it from folks all over the country. 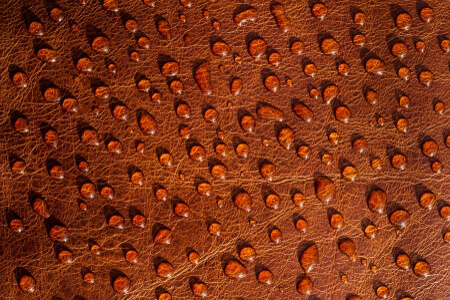 Everyone who used it was genuinely impressed by how effective it was at protecting leather footwear, apparel, hunting gear, and many other kinds of leather goods. From that cold, wet night in the Montana back country came the start of our unique, all-natural, and genuinely effective Montana Pitch-Blend leather care products. 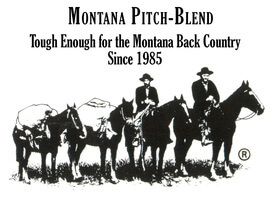 For nearly 30 years now, the Montana Pitch-Blend company has been handcrafting our products the same way, in small batches, by hand, using the highest quality whole ingredients found in nature: Pine Pitch, pure Mink Oil, and natural Beeswax. No artificial ingredients, cheap oils or waxes, silicone or petroleum, or any other chemicals are added to this simple formula. For this reason our products are long-lasting and only a little product is needed to get the job done - as opposed to other products that tend to require repeat applications. We also take pride in our Made in the USA brand and we cherish the heritage to continue to make a truly great product each day for the world to enjoy. We hope you'll try our products and experience the result of our personal determination to maintain unsurpassed quality together with fast efficient service.